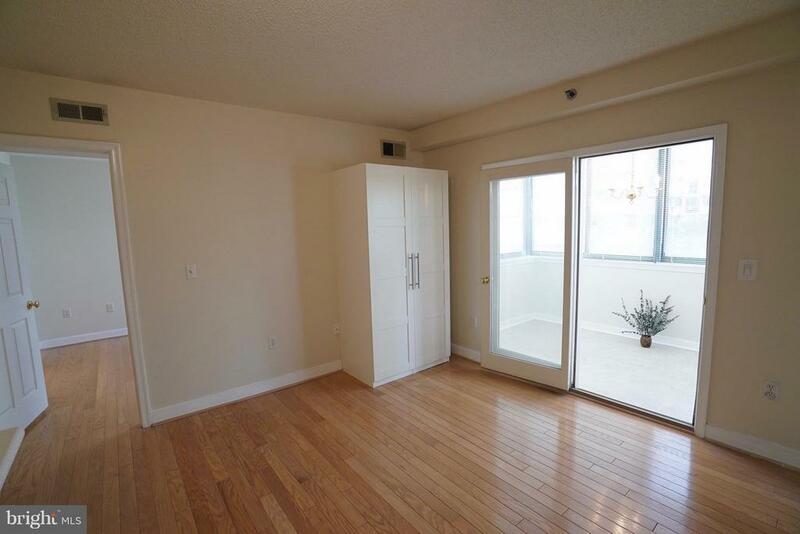 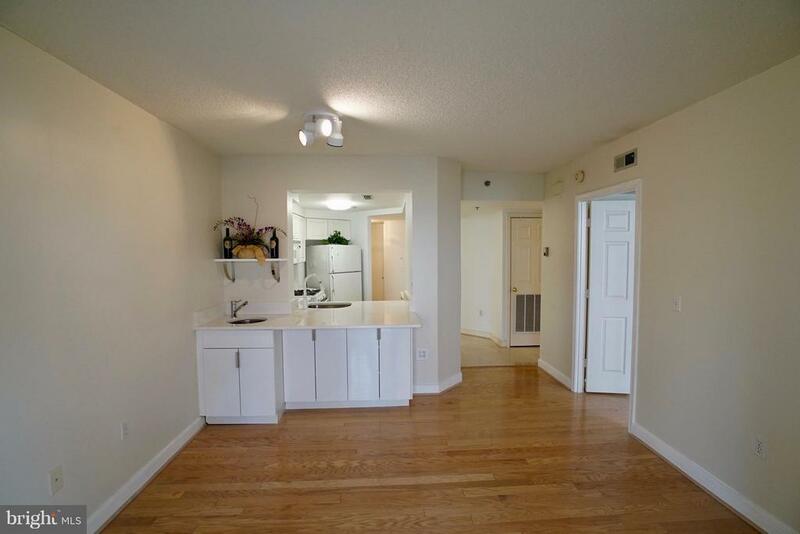 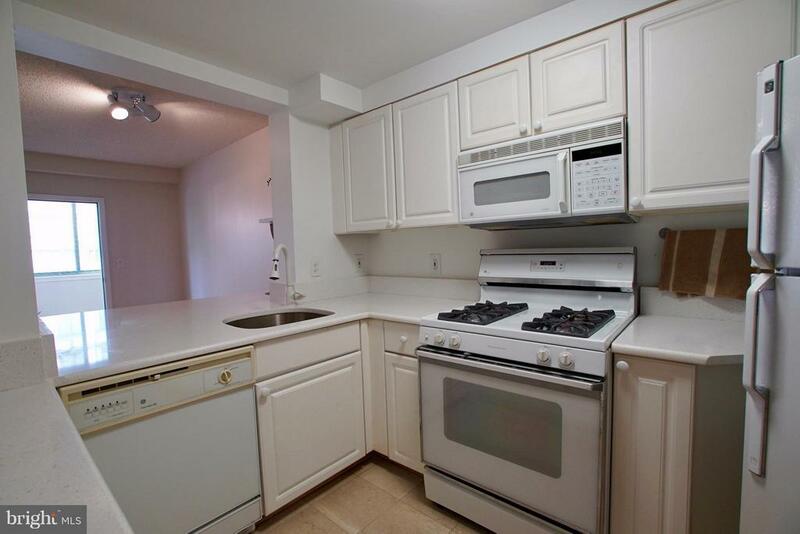 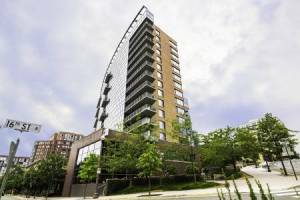 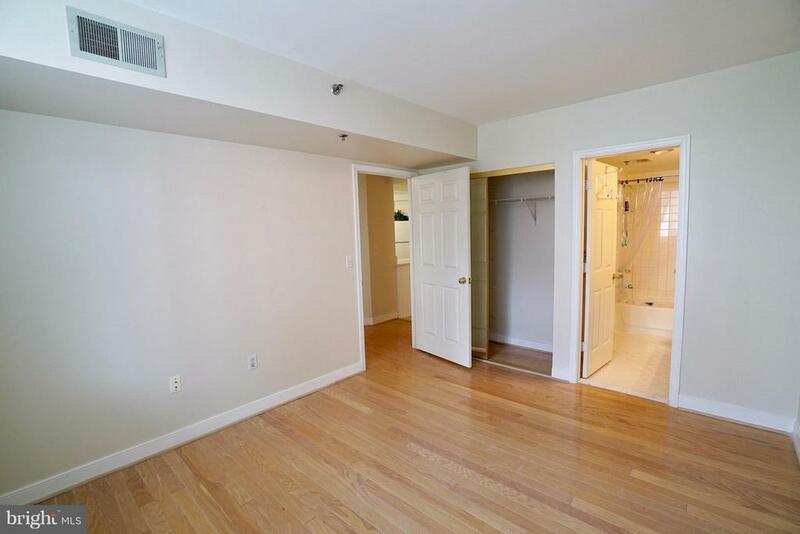 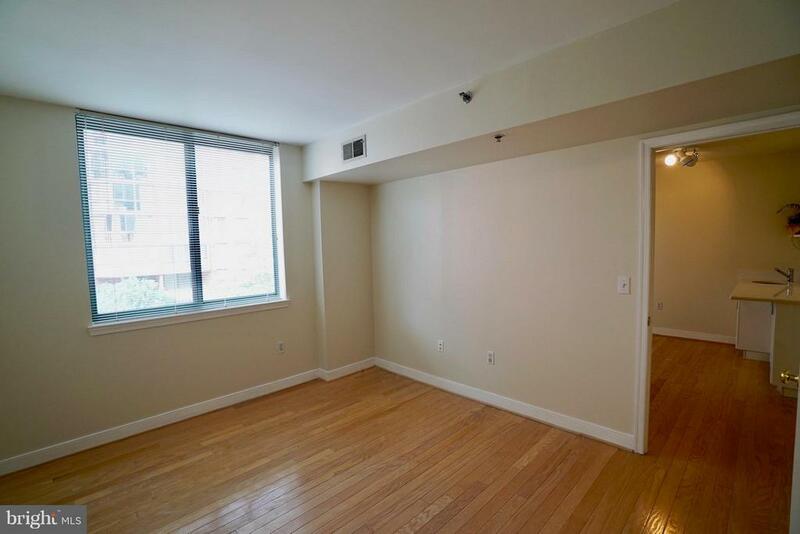 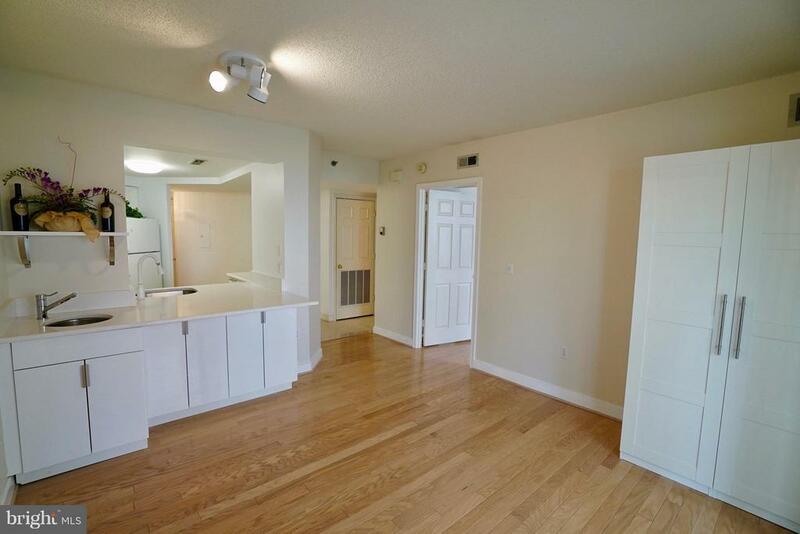 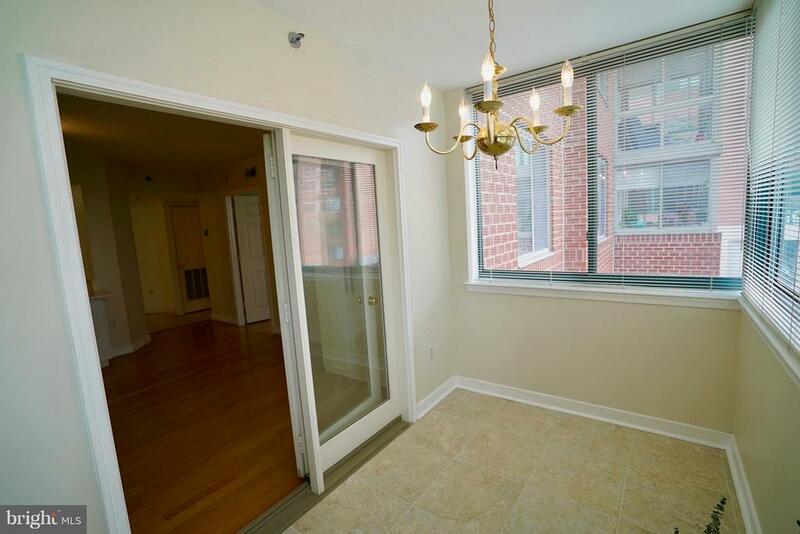 Renovated 1 bedroom + sunroom at Windsor Plaza with large kitchen and hardwood floors throughout! 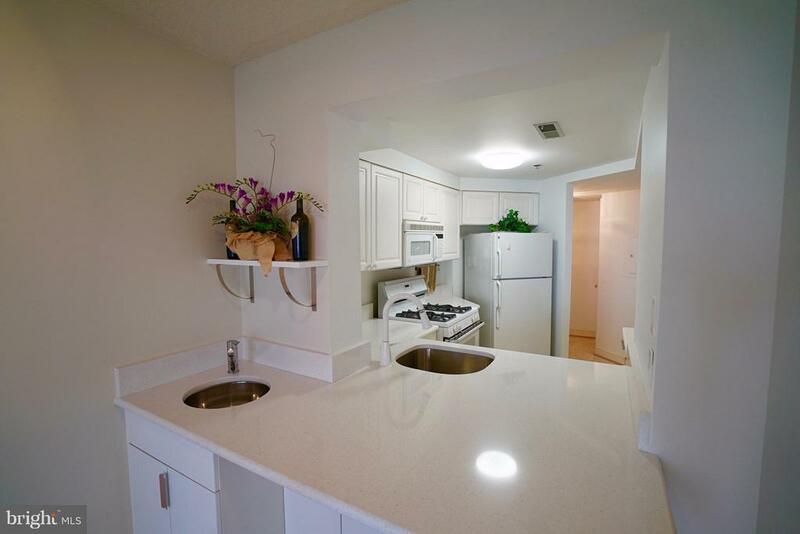 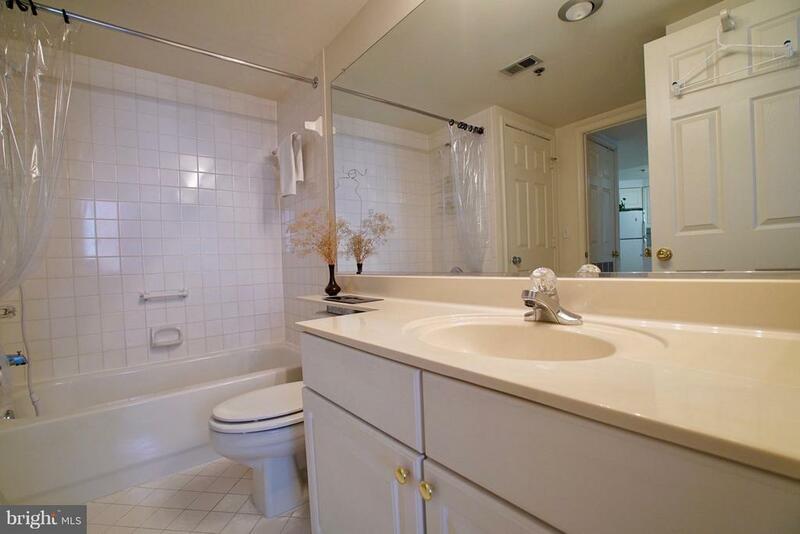 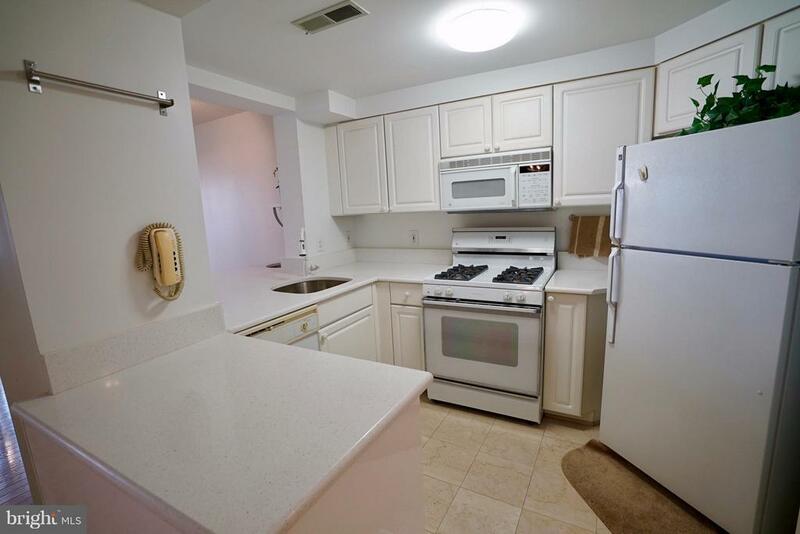 Kitchen features granite countertops, gas cooking, breakfast bar, and bonus wet bar sink. 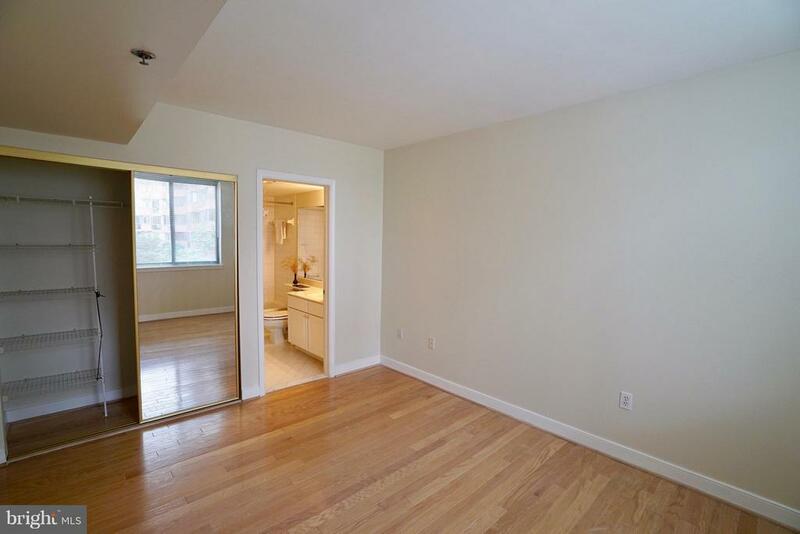 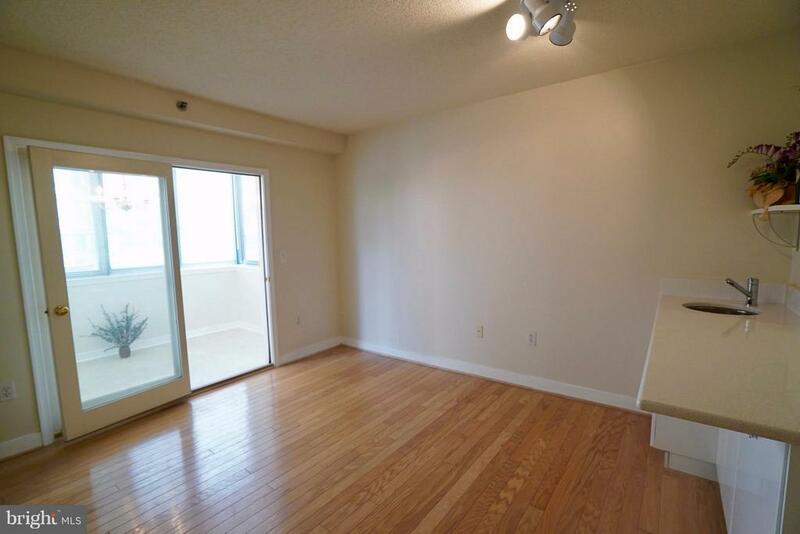 Master bedroom has great closet space and gets an abundance of natural light. 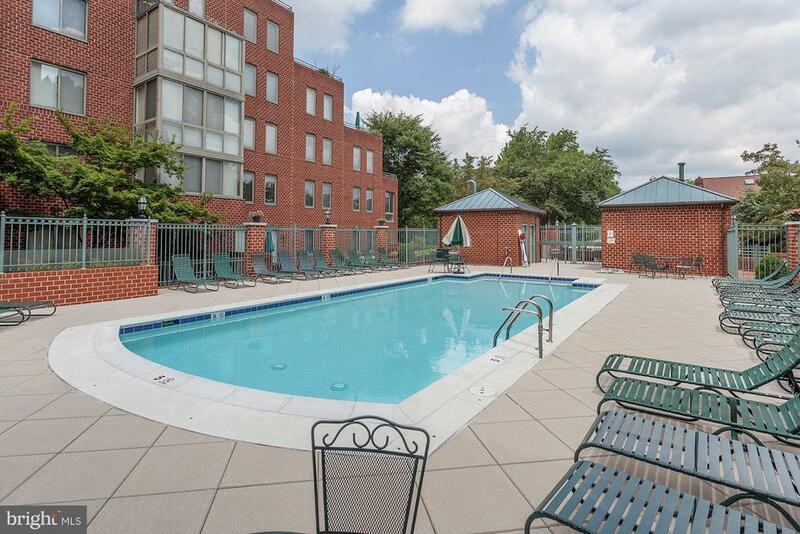 Windsor Plaza features an outdoor pool as well as on-site management. 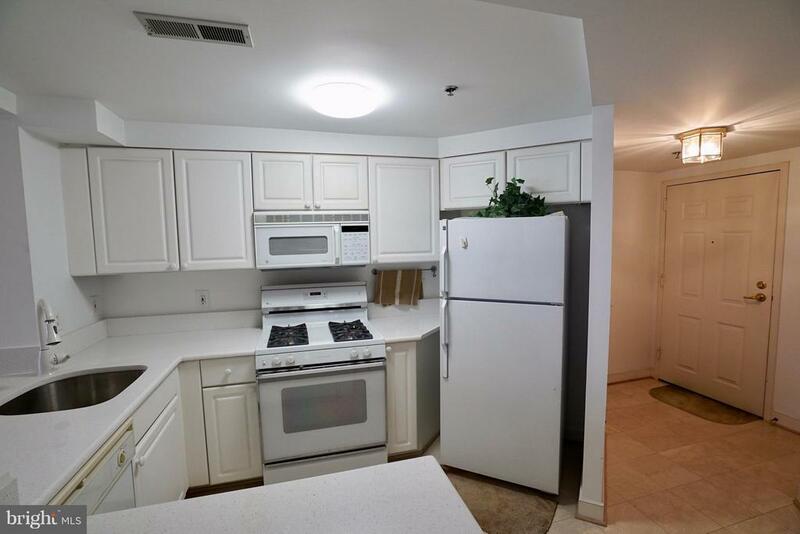 Parking included! 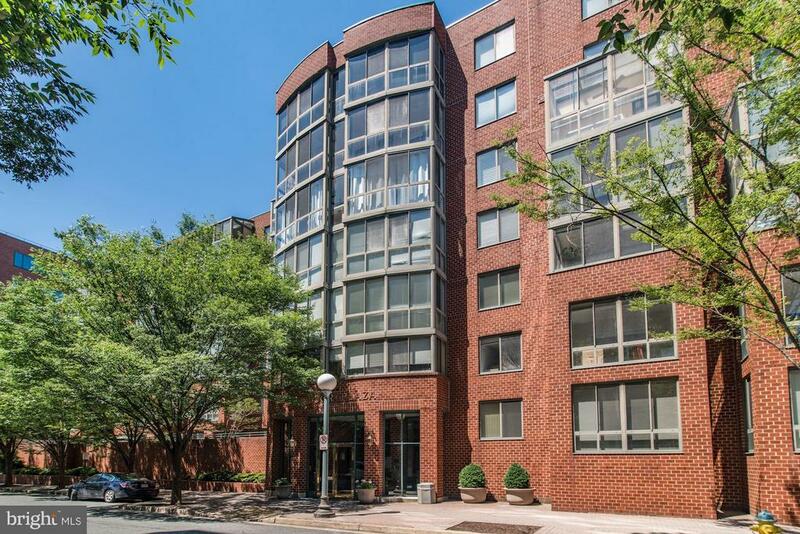 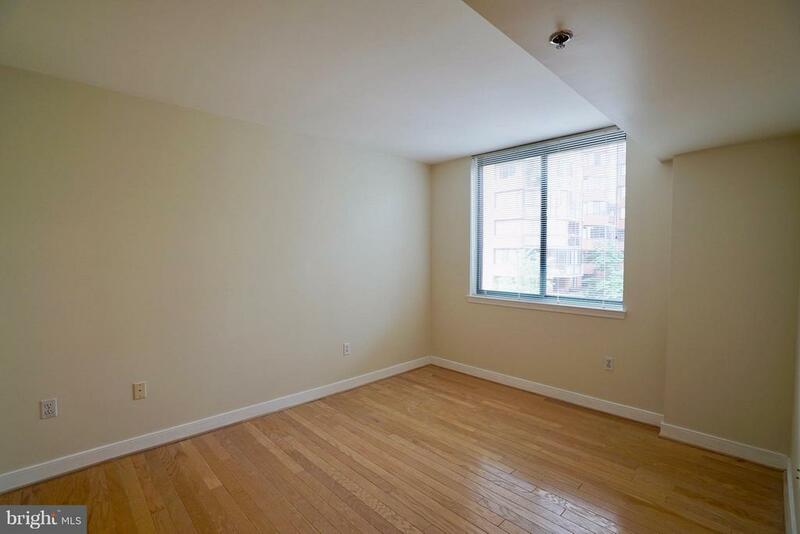 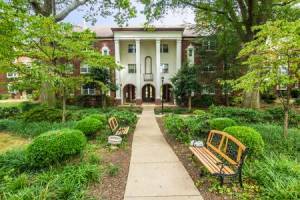 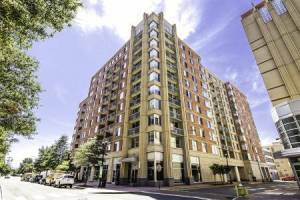 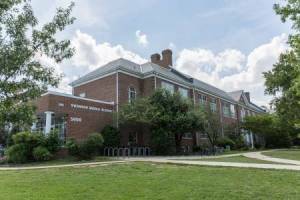 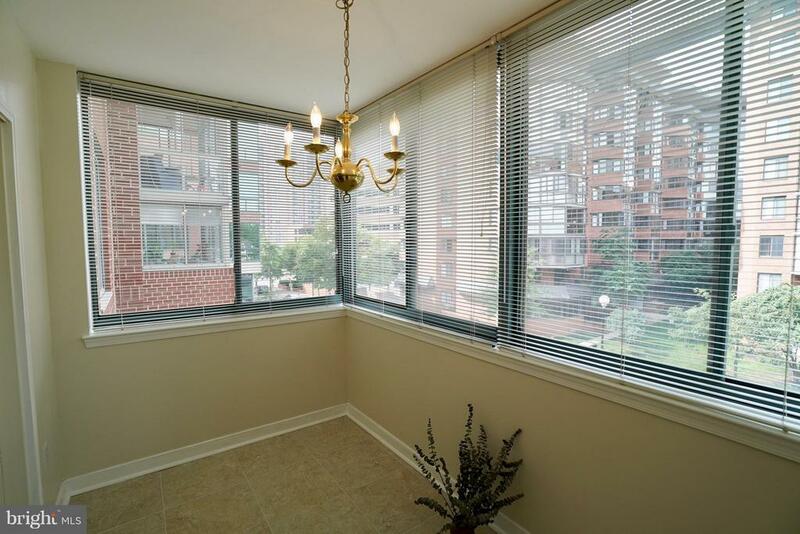 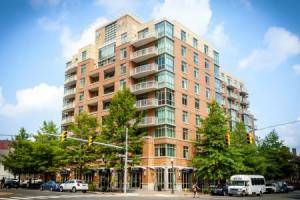 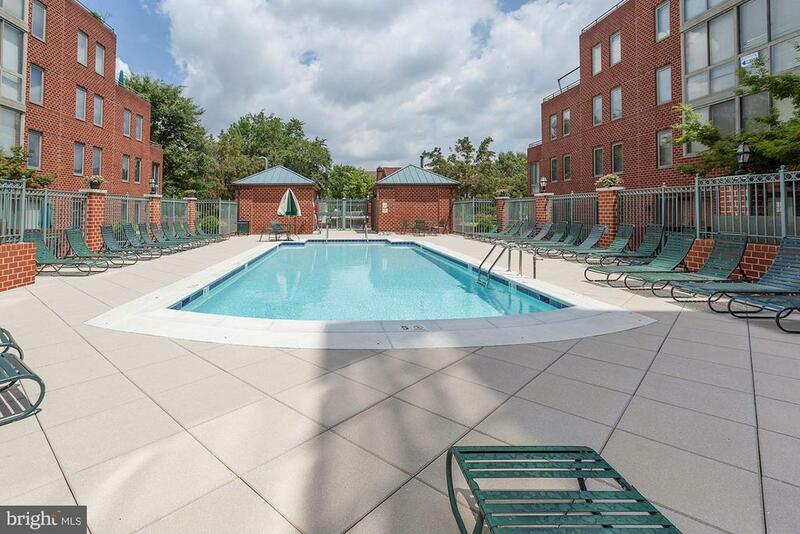 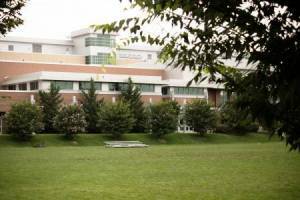 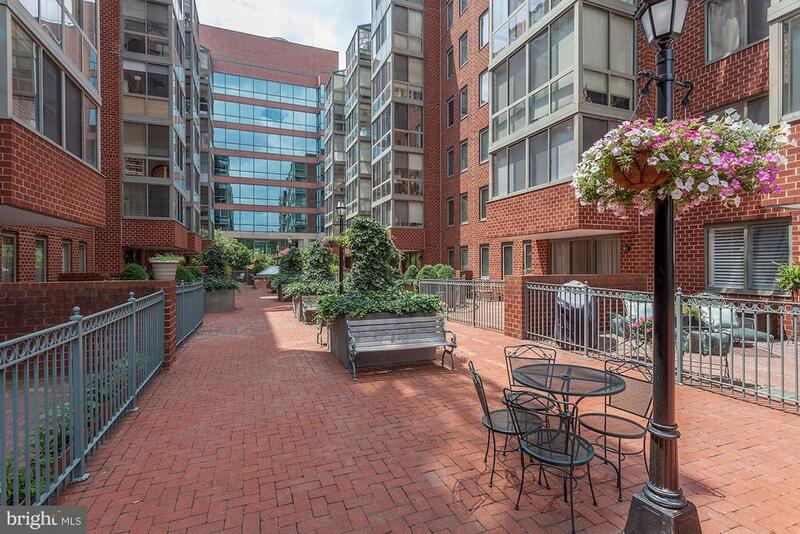 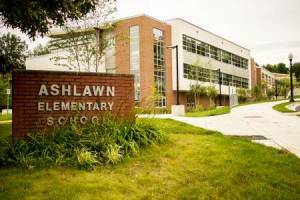 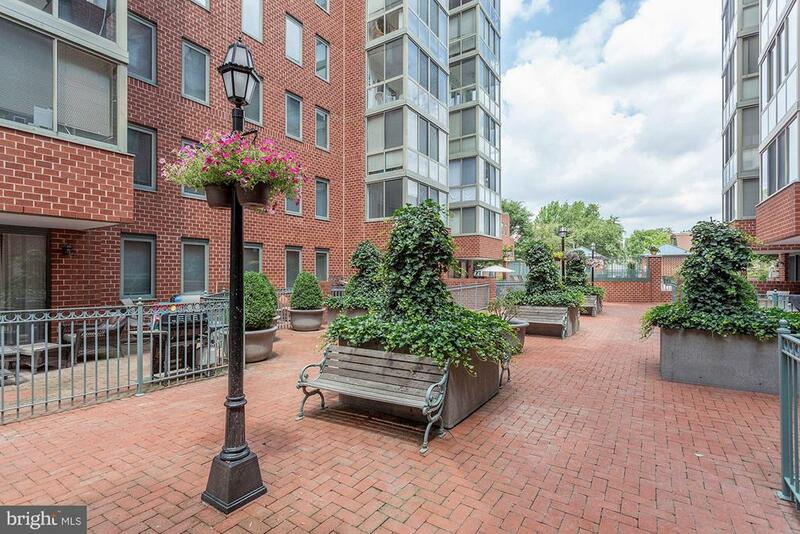 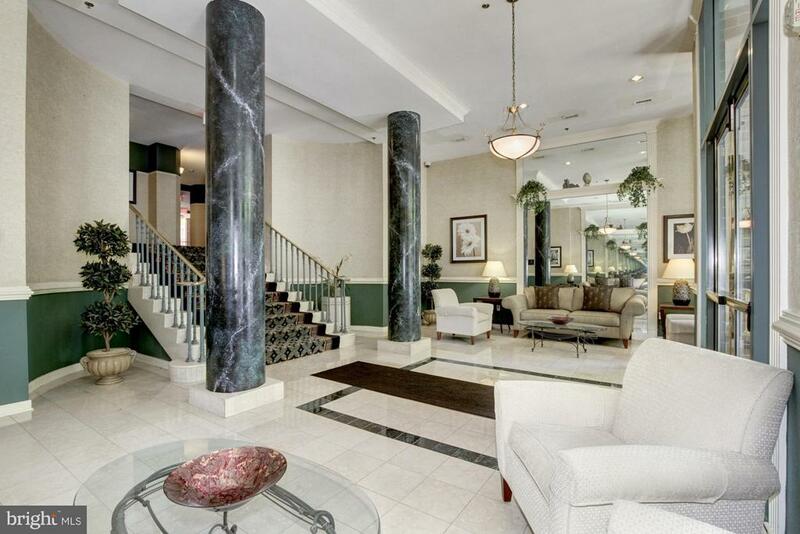 Only 2 blocks to the Ballston Metro!